Quebec's National Assembly has unanimously backed a motion requiring all foreign web-based companies to collect the QST. Peter Simons, president of the retail giant Simons, agrees it's only fair and sensible. 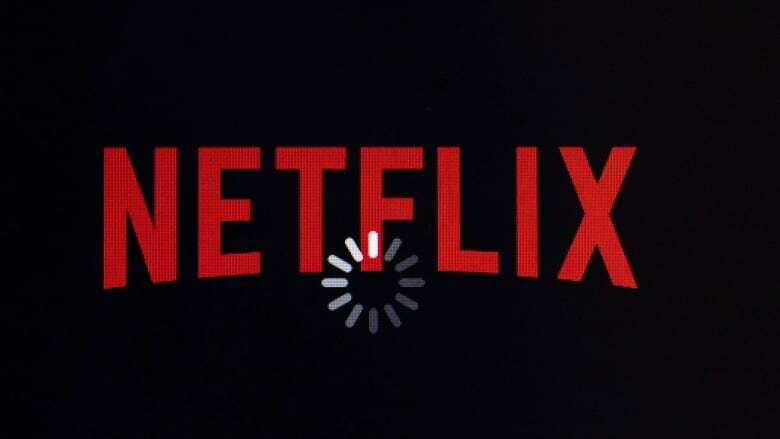 If Quebec Finance Minister Carlos Leitao has his way, streaming giant Netflix could soon have to collect Quebec's sales tax (QST) from its customers. But Leitao says before that can happen, he first needs to know the details of the deal that Ottawa has struck with Netflix. Last week, the online entertainment company agreed to spend $500 million over five years on Canadian content, in exchange for not having to charge its customers the federal goods and services tax (GST). "We need to know why the federal government may exempt this one company: what kind of an agreement was reached with this company?" Leitao said. He said it's very odd that Ottawa would exempt a company from paying a tax that all companies are expected to collect. 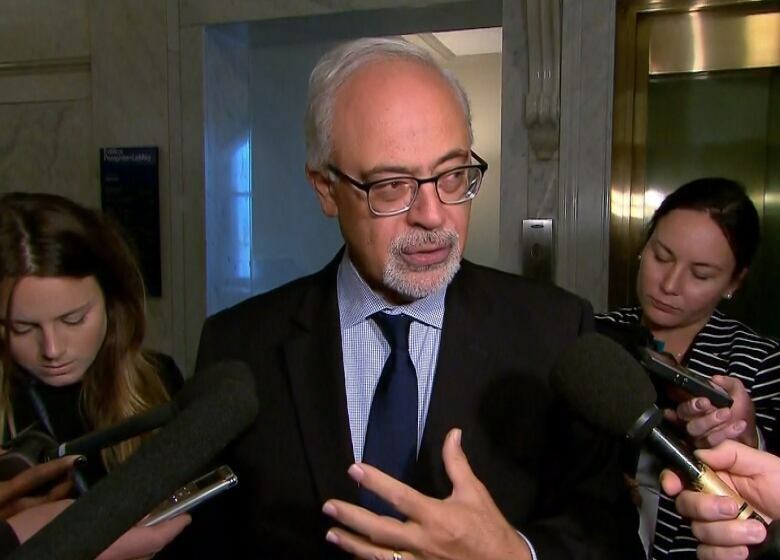 Quebec Finance Minister Carlos Leitao said it's very odd that Ottawa would exempt Netflix from paying a tax that all companies are expected to collect. (CBC)Quebec politicians of all stripes agree with the Liberal finance minister. A vote in the National Assembly Tuesday on a motion demanding that all foreign web-based companies collect QST from their customers passed unanimously. Artists in Quebec are also unhappy with the move. Sophie Prégent of the Union des Artistes said Heritage Minister Mélanie Joly didn't realize the anger her deal with Netflix would cause, especially among the country's artistic class. "Maybe she underestimated the furor in the industry, on the ground," she said. "I think (Joly) genuinely thought the deal with Netflix would assuage our concerns, but it did the opposite. The fire has spread all over." The Union des Artistes represents roughly 13,000 French-speaking artists across the country. 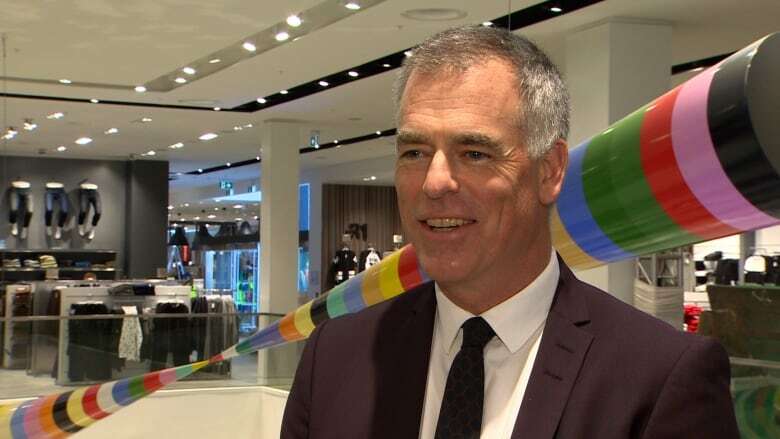 Peter Simons, president and CEO of the Quebec City-based retail chain Simons, said passing that motion is a first step toward making online companies collect taxes, just like all other retailers. Simons said allowing foreign app-based companies to operate without doing so makes no sense and is unfair. "If everyone has to collect sales tax in the old economy — and that's how we've chosen to finance infrastructure, education for our children — then everyone has to do it," he said. He said one way to get customers on board might be to lower federal and provincial sales taxes. Simons said the current discussion around the fiscal responsibility of web-based companies is a good time for the government to adapt its financial regulations to the reality of the new online economy. "We really have to ensure we're taxing where consumption is happening," Simons said. "Our tax laws were formed about 100 years ago, and I really think it's a moment for a lot courage and vision to look forward into the 21st century." Simons said operating in Canada is a privilege, and online companies shouldn't be allowed to skirt their responsibilities due to outdated fiscal policies.